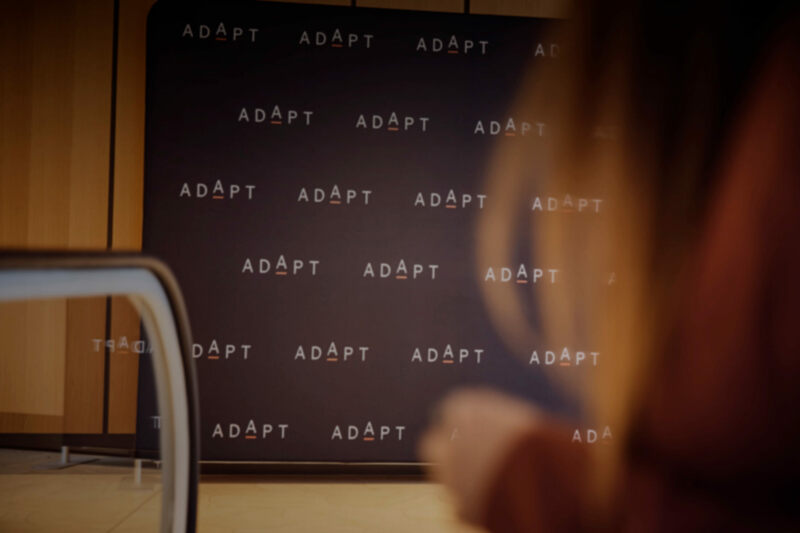 ADAPT host a community of 2,000 executives annually across our 6 national Edge events and 60 private executive lunches, where we share ideas and debate ways to gain advantage through personal and organisational success. 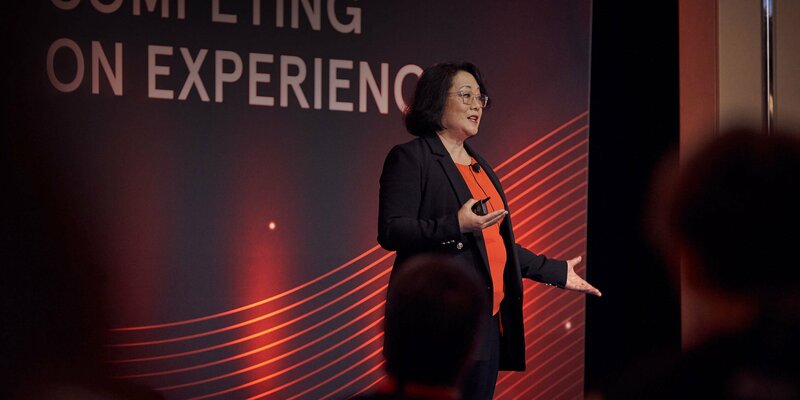 Subscribing to ADAPT Membership empowers you with the distilled intelligence from our EDGE event agendas, powerful C-level knowledge and local research, and privileged access to the community experience of >2,000 of your peers. 01.04.2019	10 min	Catherine Thompson on making change happen quickly. And don’t call it change management! People who partner with us will proudly tell you about their experience. Get what we’re doing? Be part of it. Drop us a line if you’re a like-minded alliance.